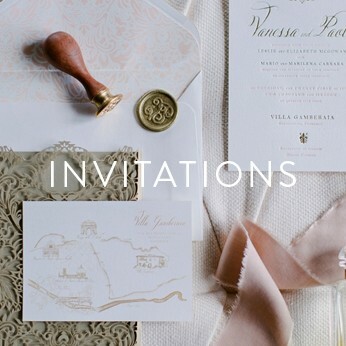 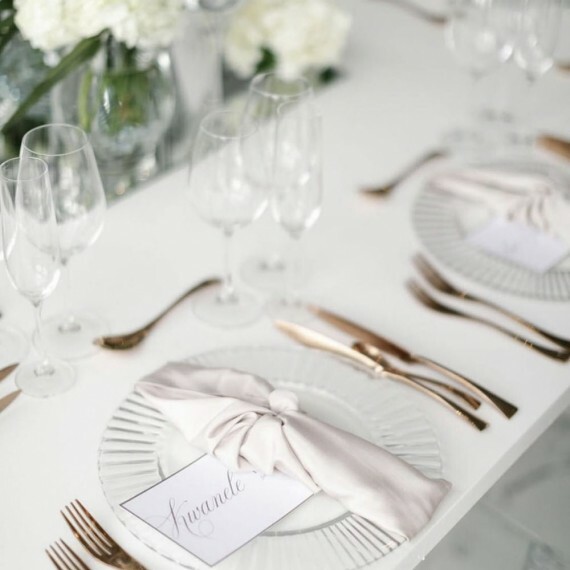 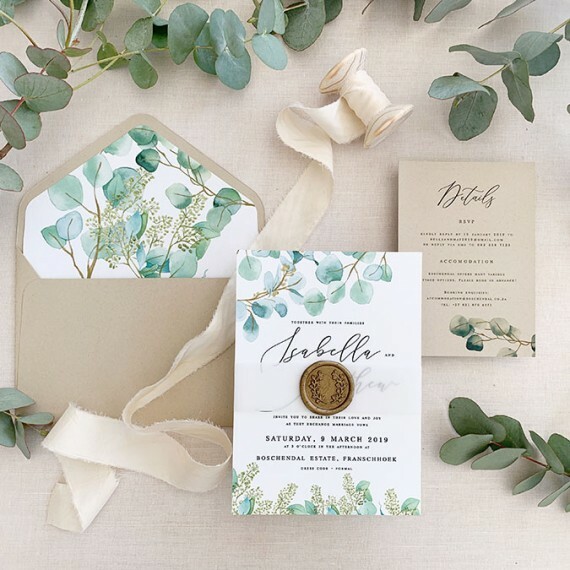 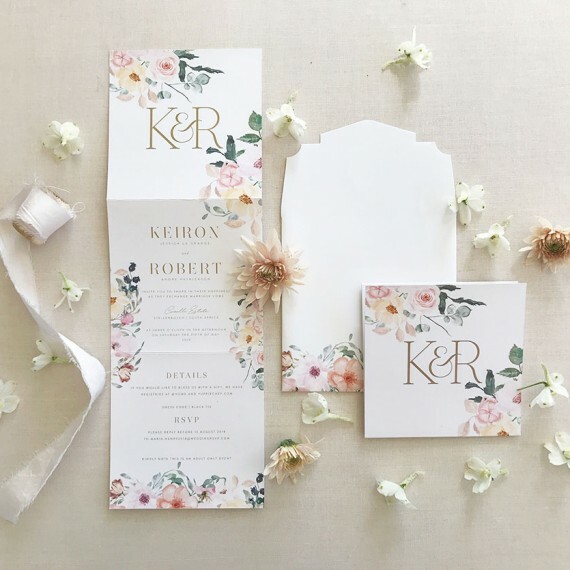 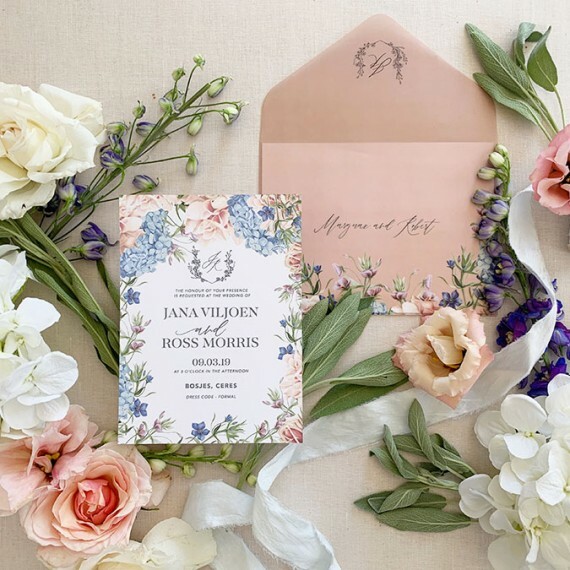 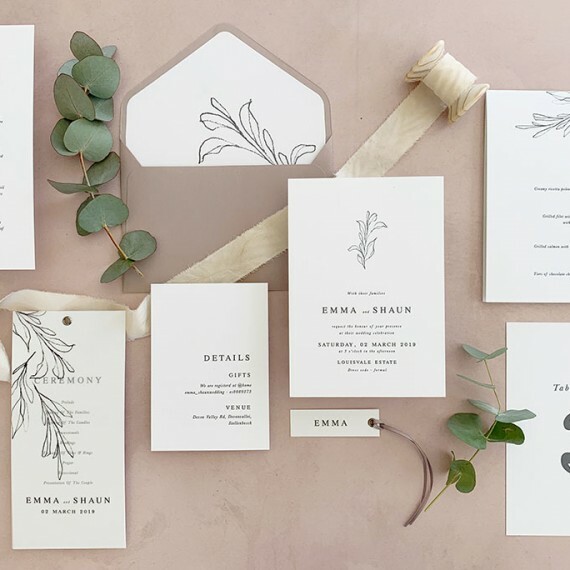 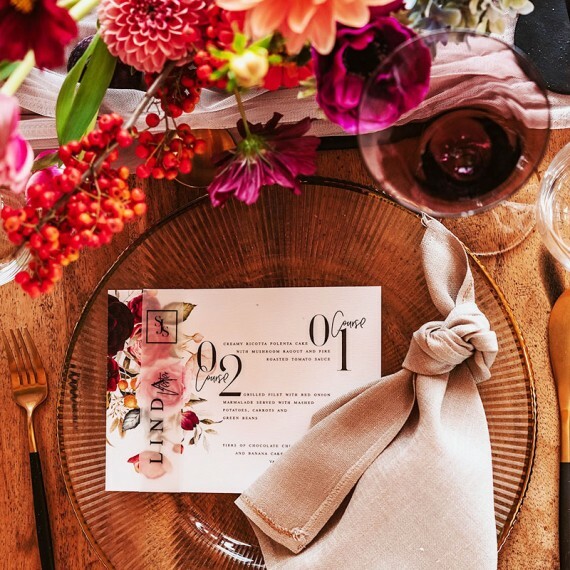 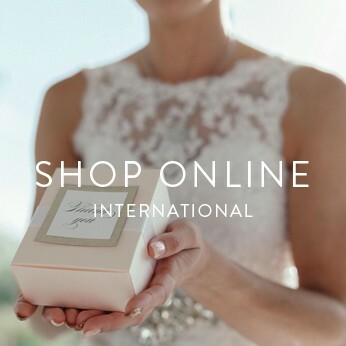 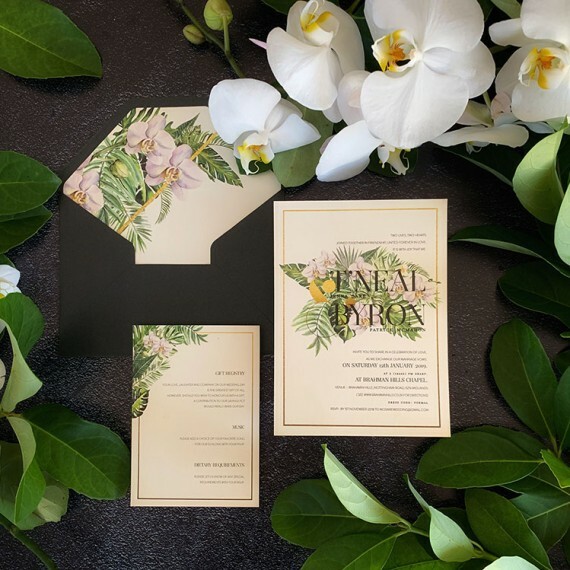 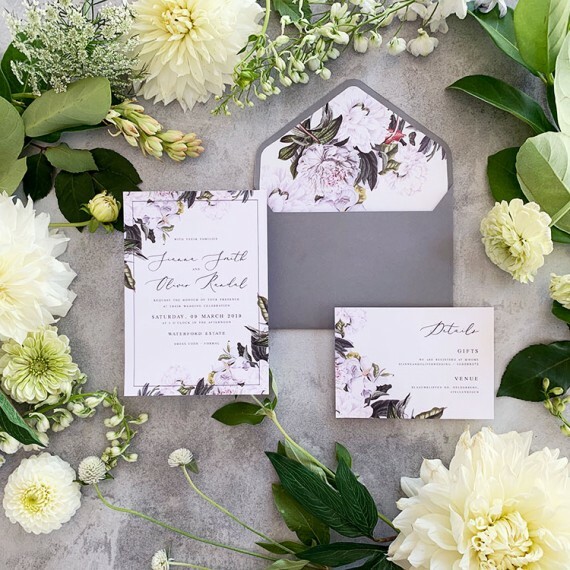 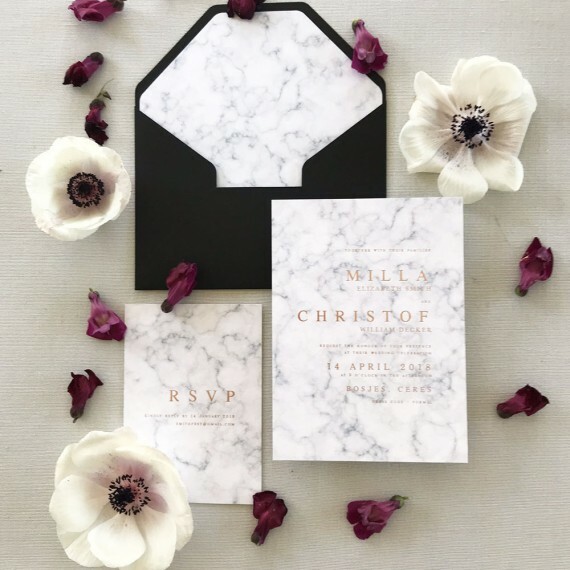 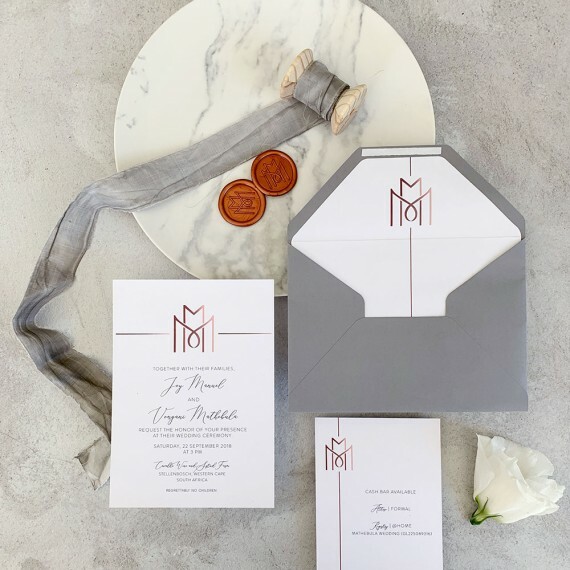 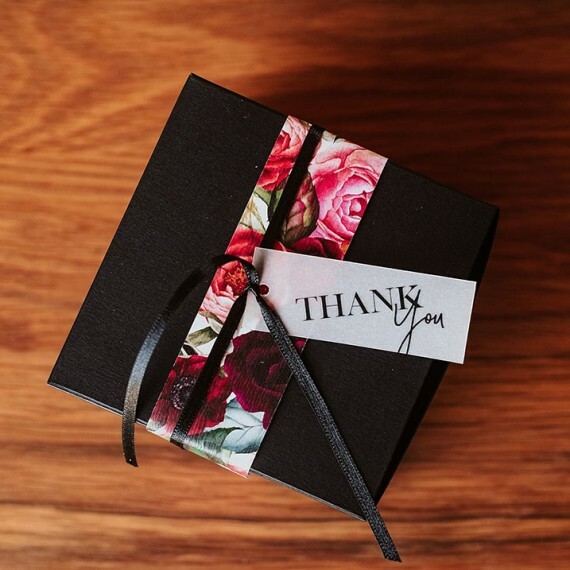 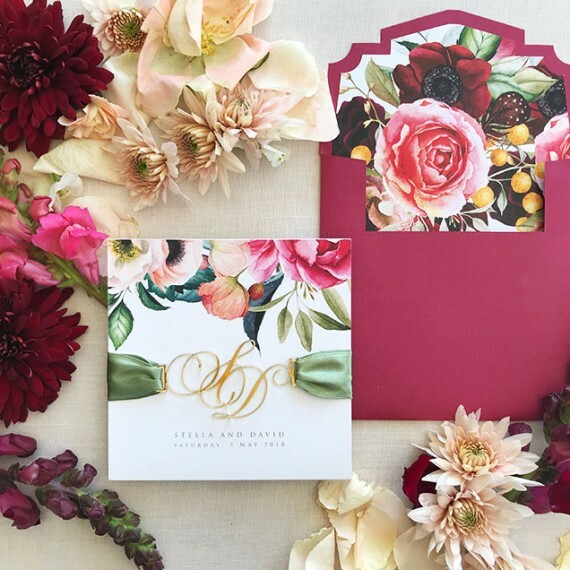 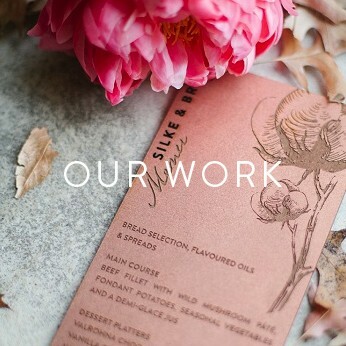 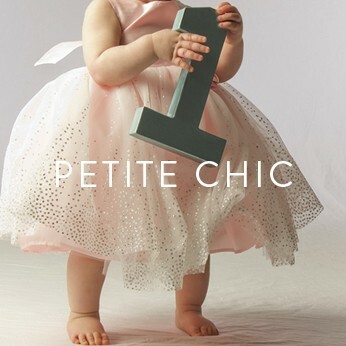 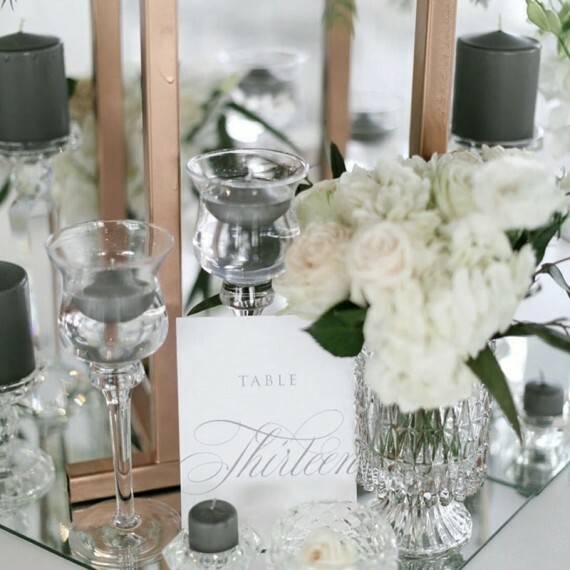 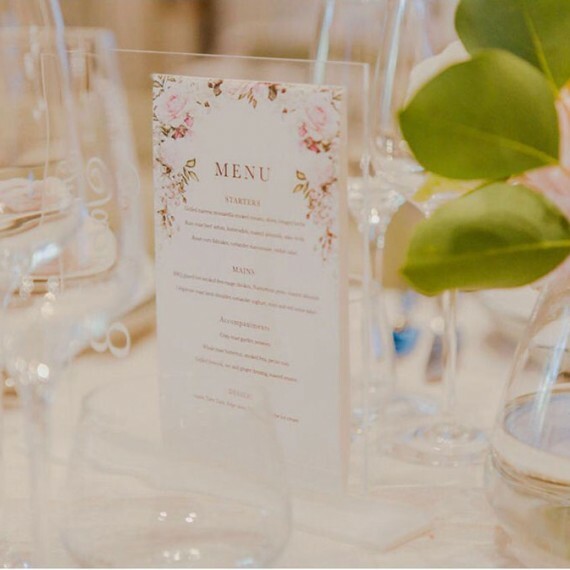 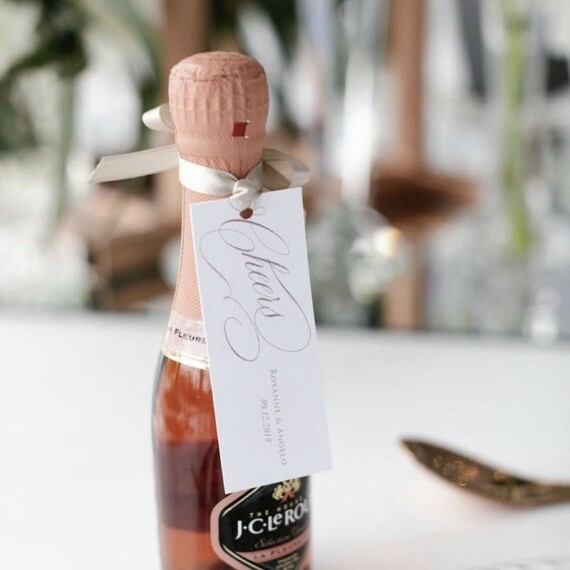 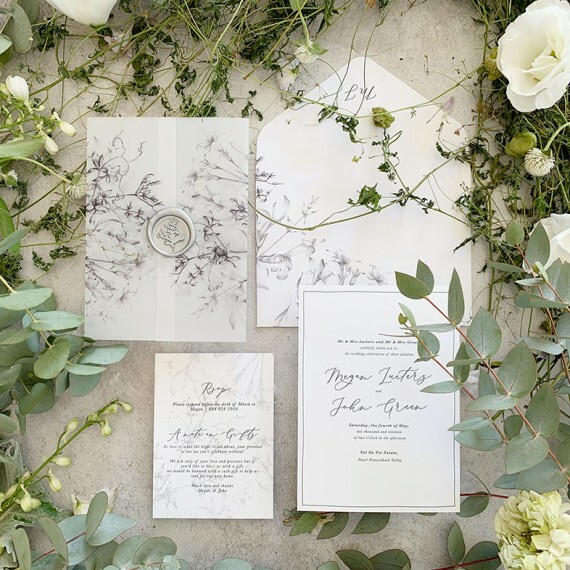 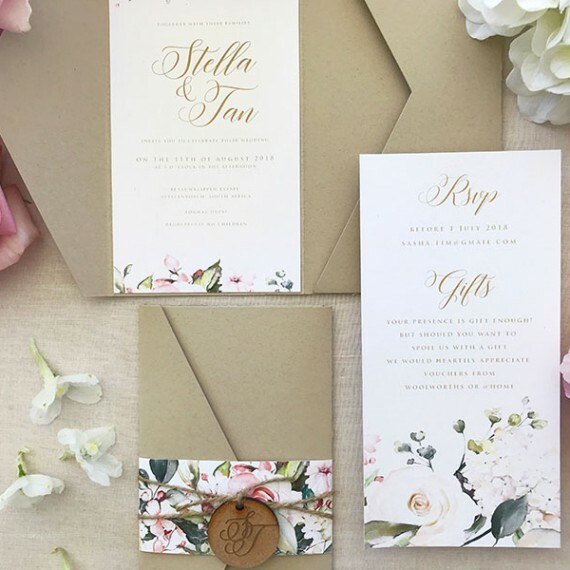 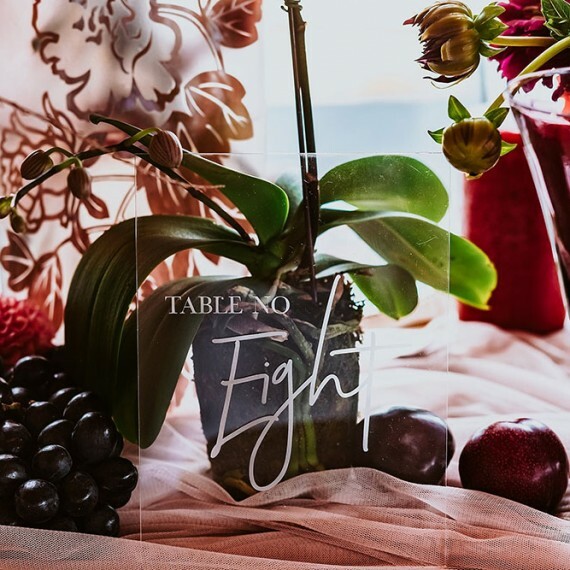 Wedding Invitations | Wedding Stationery | South Africa | Secret Diary | We offer luxury stationery for all of life's special celebrations and events. 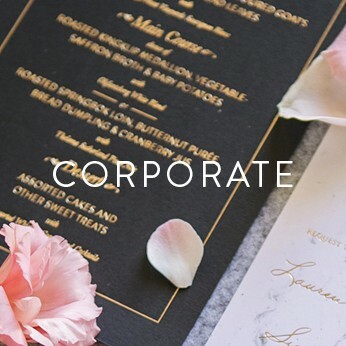 Birthdays, Weddings, Corporate, Baby Showers. 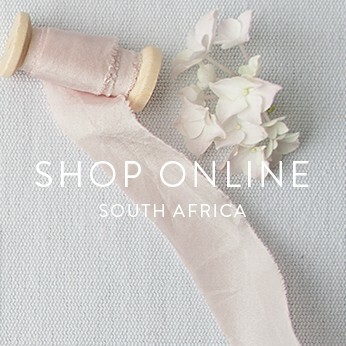 Visit Our Site Now!